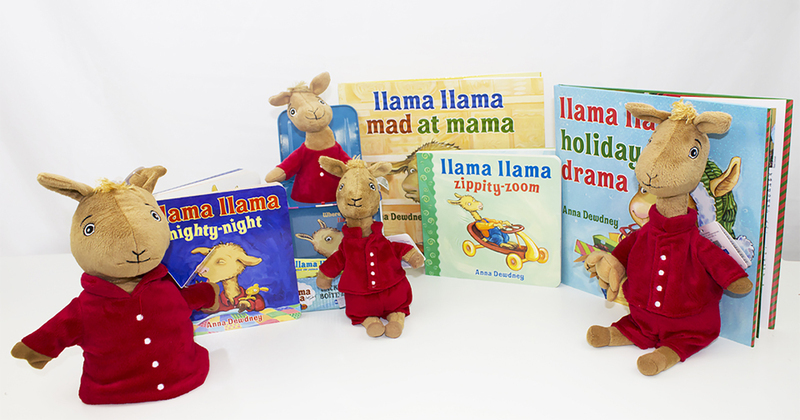 Genius Brands International is fluffing up the North American consumer products program for its preschool brand Llama Llama, signing on new partners for 2018. Based on the New York Times bestselling books by author-illustrator Anna Dewdney (more than 20 million units in print worldwide), the animated series makes its worldwide debut on Netflix on January 26. Newly signed on to the property are Fanco MFG (bedding), Cuddle Barn (animatronic plush toys), Intimo (Sleepwear), Prime Party (online party supplies) and Myself Designs/Myself Belts (belts). 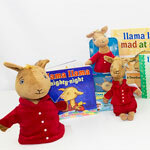 Genius Brands is also working with Kids Preferred to create a Llama Llama plush line. 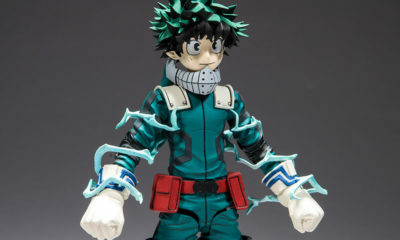 New product is expected to start arriving on shelves later this year. 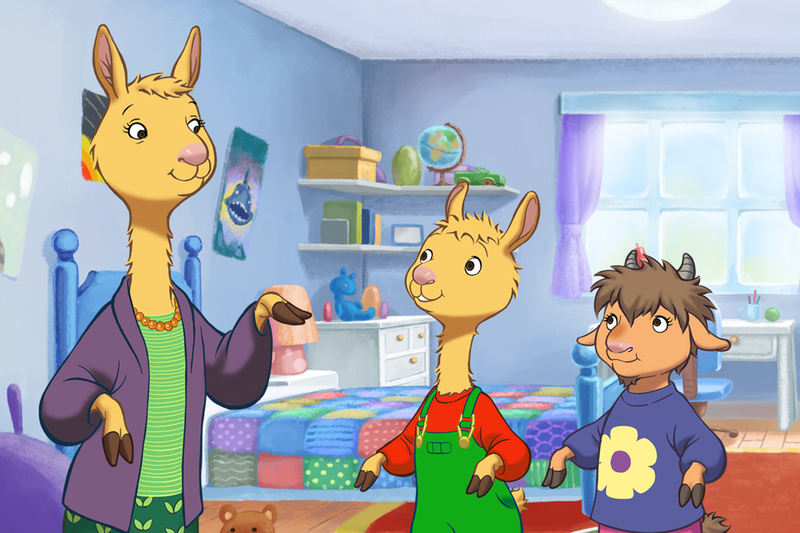 Produced in 20 different languages, Llama Llama (15 x 30’) is a heartwarming series that depicts childhood “firsts” and adventures as Llama explores the safe, friendly town and spends treasured time with his Mama and grandparents. 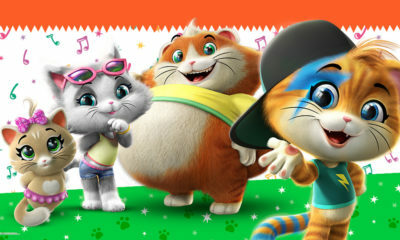 The English-language version features the voice of award-winning actress Jennifer Garner. The series creative team includes director Saul Blinkoff (Doc McStuffins, Barbie’s Dreamtopia, Winnie the Pooh), Emmy Award-winning writer Joe Purdy (Arthur, Hey Arnold! ), legendary Disney art director Ruben Aquino (Frozen, The Lion King, Aladdin, Mulan) and Emmy Award-winning producers Jane Startz (Ella Enchanted, Tuck Everlasting, The Indian In The Cupboard, The Magic School Bus) and Andy Heyward (Inspector Gadget, The Real Ghostbusters, Strawberry Shortcake). Dewdney’s longtime partner, Reed Duncan, also serves as producer.